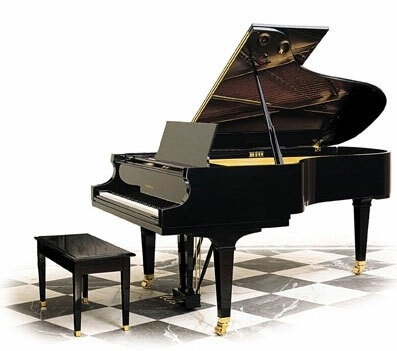 Dunkley Music in Utah is a full-service piano shop that specializes in piano moving, piano restoration and refinishing, and player piano rebuilding. We have been a family business serving Cache Valley and the Wasatch Front since 1947. As one of the few full-service piano restoration companies in Utah, we also service parts of Colorado, Idaho, Nevada, and Wyoming.